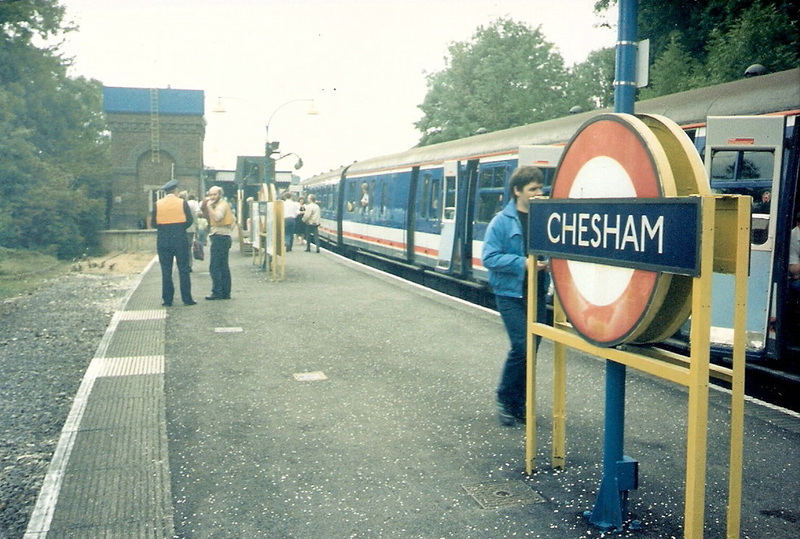 NSE 4 VEP 3457 at Chesham 1st July 1989. 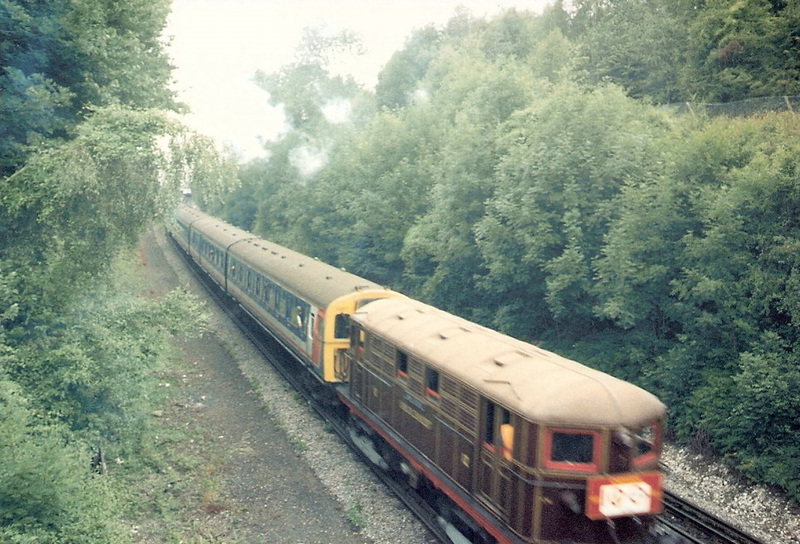 9466 coasting downbank at Chorleywood Common 2nd July 1989. 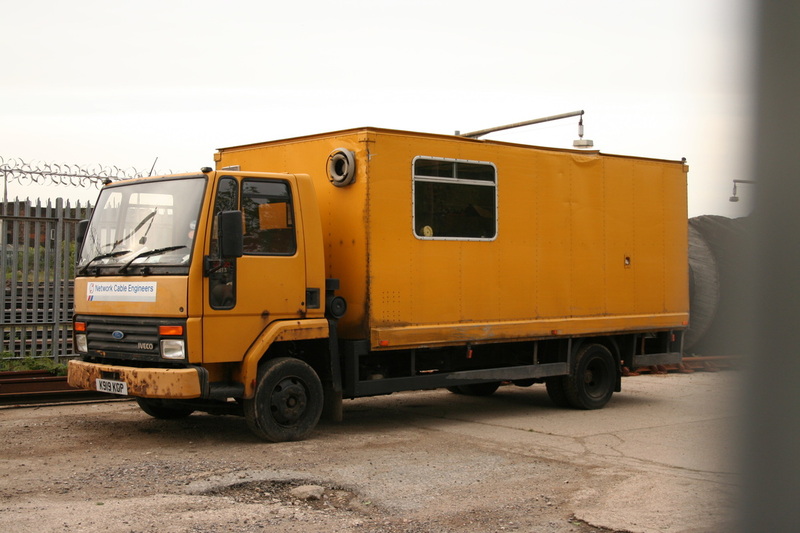 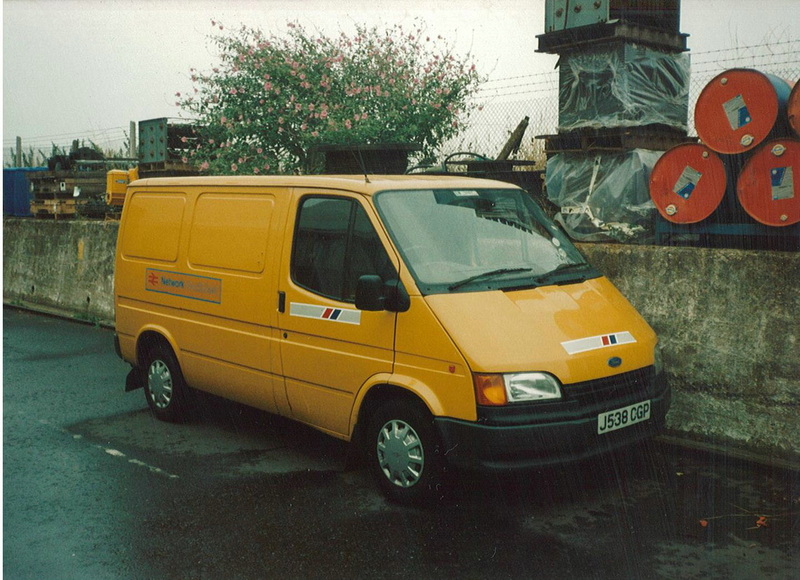 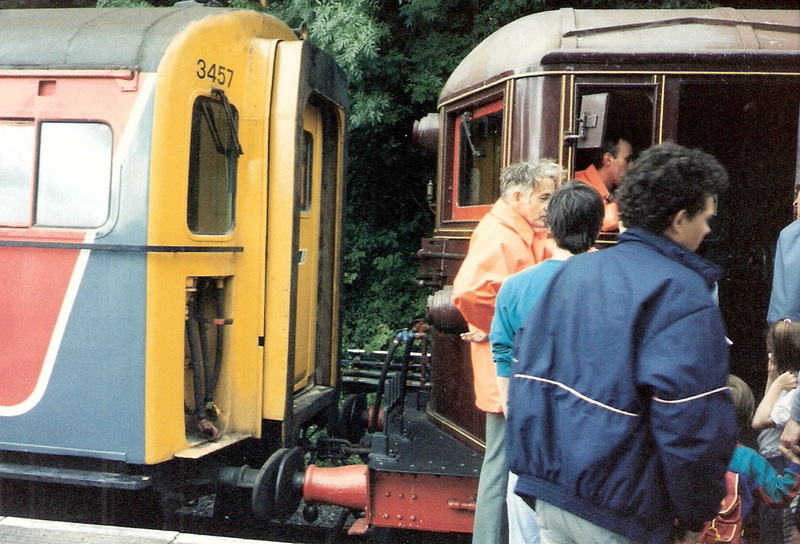 LUL owned BSK & 3457 1st July 1989. 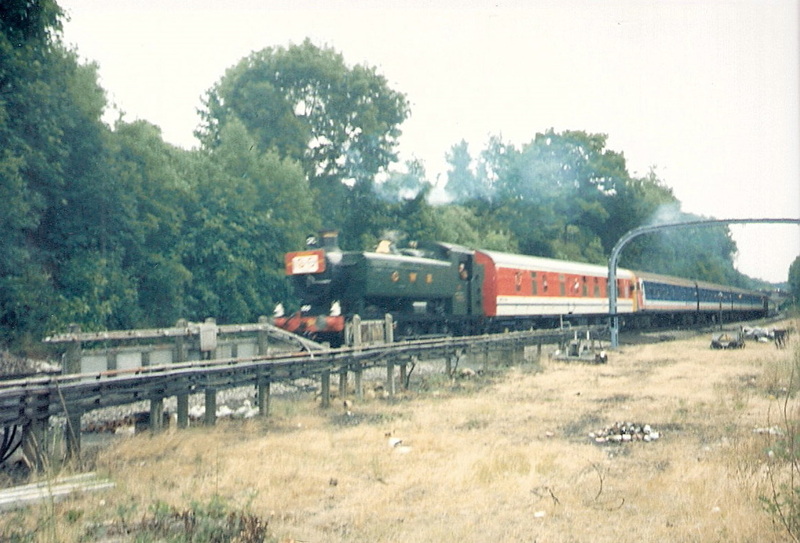 Chorleywood Station 9466 & BSK & 3457 & No 12 Chesham 100 Years Special 2nd July 1989. 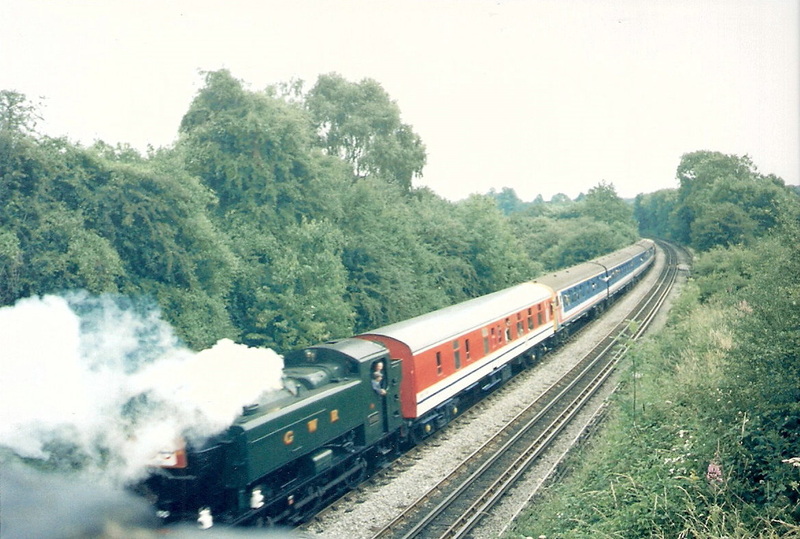 Chorleywood Station 3457 & No 12 on Chesham 100 Special 2nd July 1989. 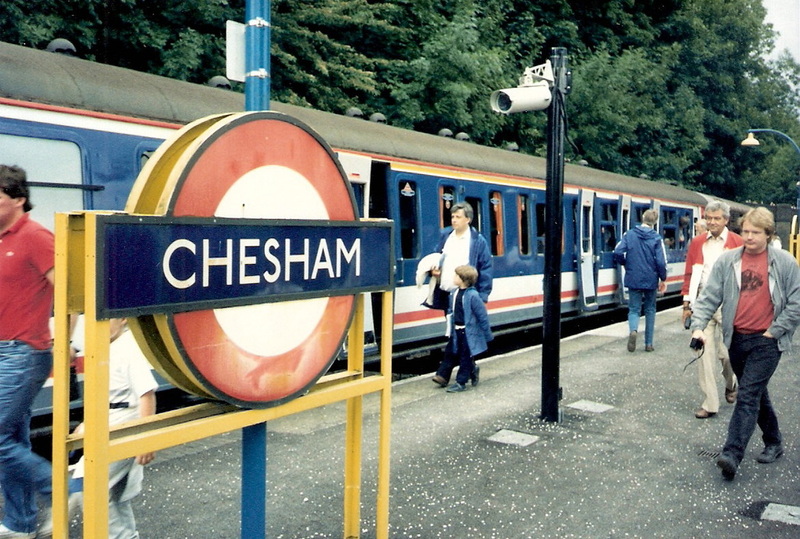 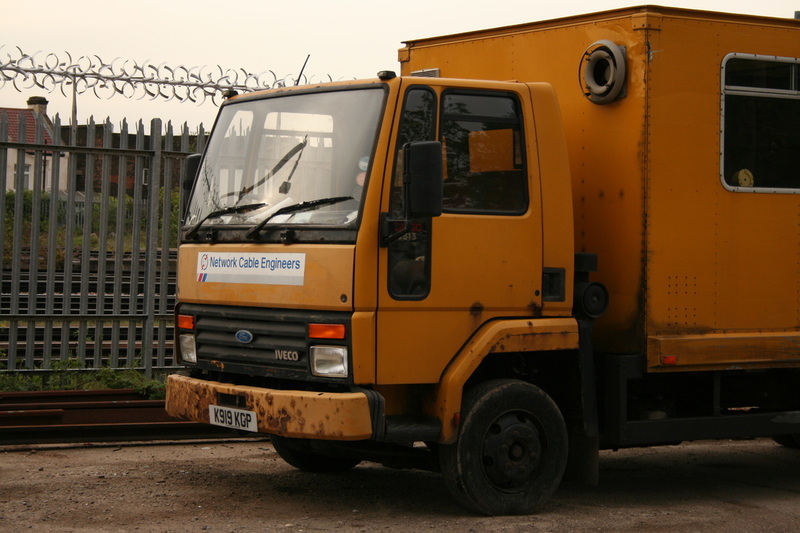 Chesham 100 Unit 3457 (VEP) on loan to LUL. 1st July 1989. 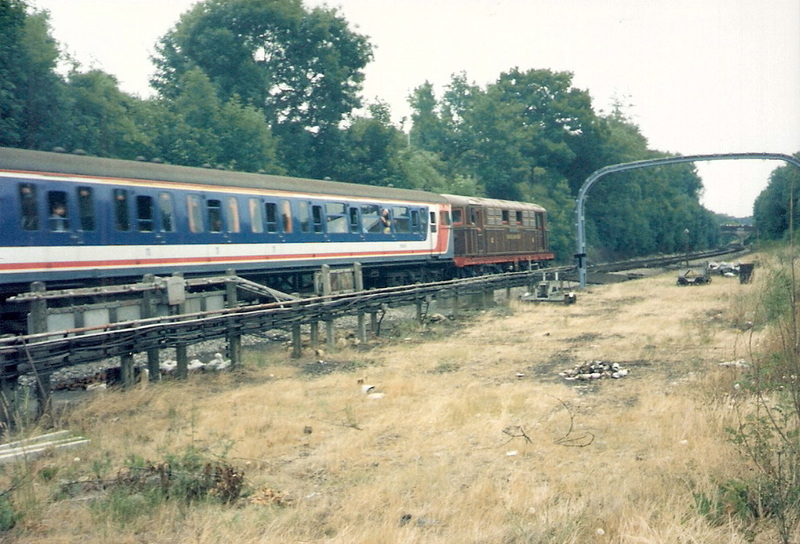 No 12 propelled up bank at Chorleywood Common 1st July 1989. 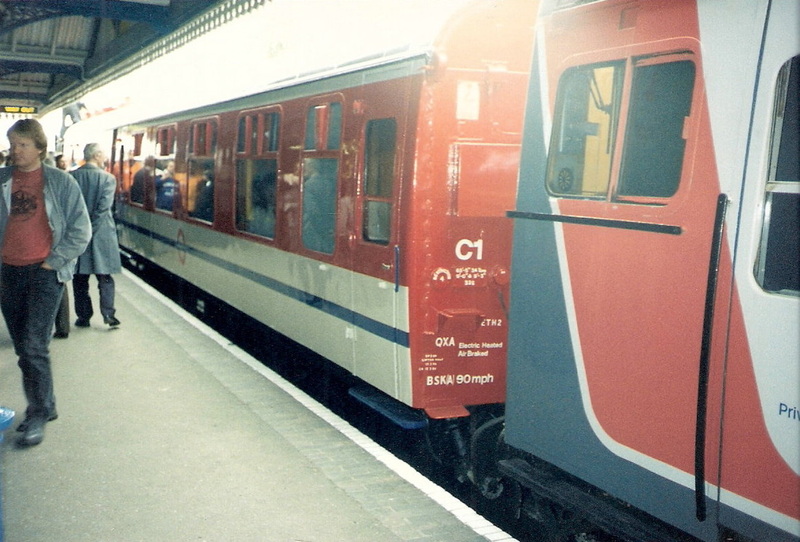 Front end comparisons 4 VEP 3457 (1973) & No 12 Sarah Siddons (1922) 1st July 1989.